It goes without saying that a good gold accessory and any ethnic outfit are inseparable. 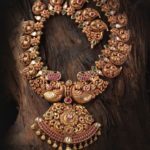 Do you like to look traditional, then you might already know, how owing few statement jewellery pieces could make world of difference to your over all style. We can’t agree more! However, when picking up a earring or a necklace for an ensemble, many go with the safe route and stick with the trend. Absolutely understandable. However, the problem with trend is the earring that you hold so dear today might lose the charm in the coming years. This might not be a great deal if the accessory in talk is quite affordable. 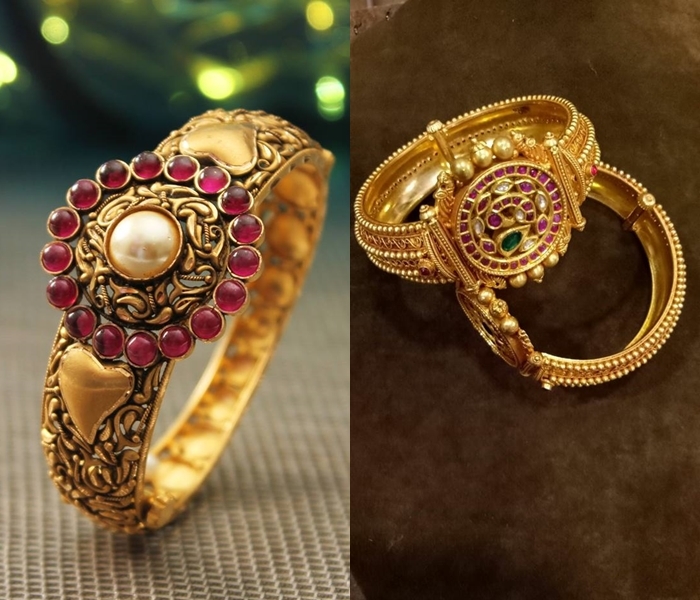 But in case of gold jewellery, it is always better to invest on designs that stays timeless rather than you get carried off by trends. 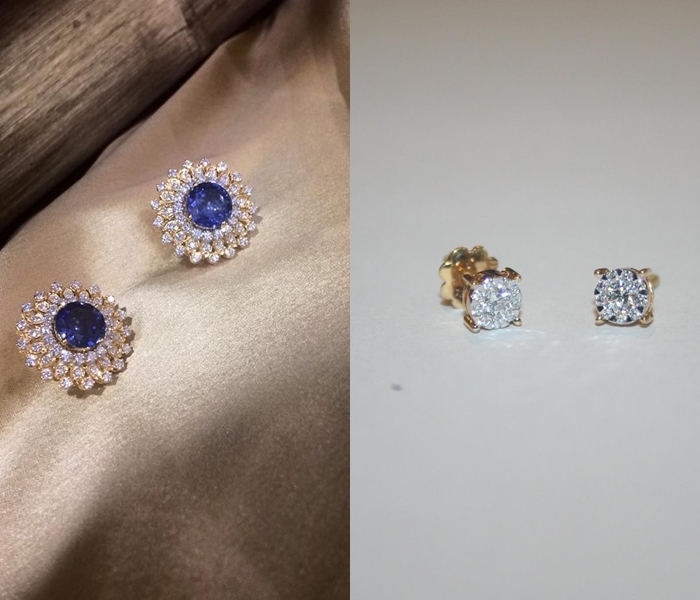 Yes, do you still have crush on some of classic pieces from your mom’s or grandmom’s jewel box? It means, this design has stood the test of time and will forever be there to pass on to generations. If you like to invest your hard earned on such evergreen collections, here below are our quick suggestions. Scroll down and see for yourself. 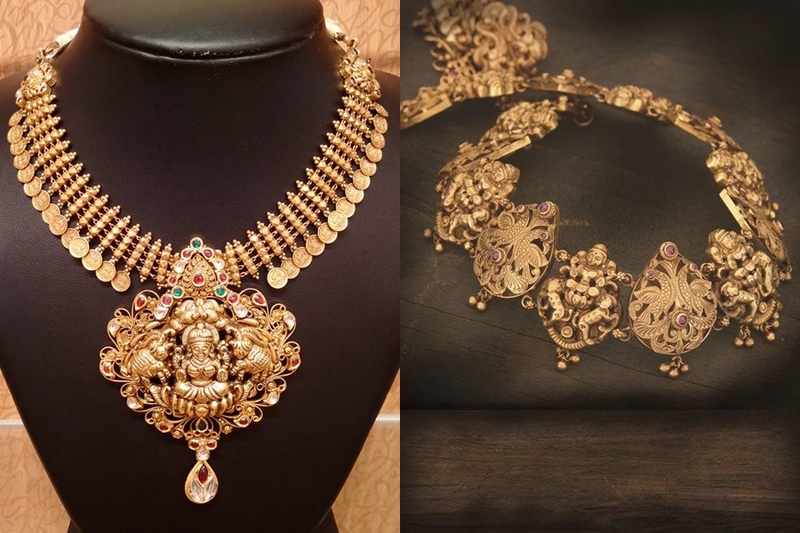 This great grand long necklace is absolutely a must have if you love silk sarees! 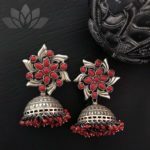 From sarees to salwars, a statement jhumka like this is bound to take your overall style to next level. A classic simple diamond stud offers sheer grace and elegance even to your western look. 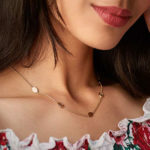 This traditional necklace is going to stay here for more time than you can actually believe. This bold beauty has not only gripped our former generations, but continues to hold our attention with this royalty. 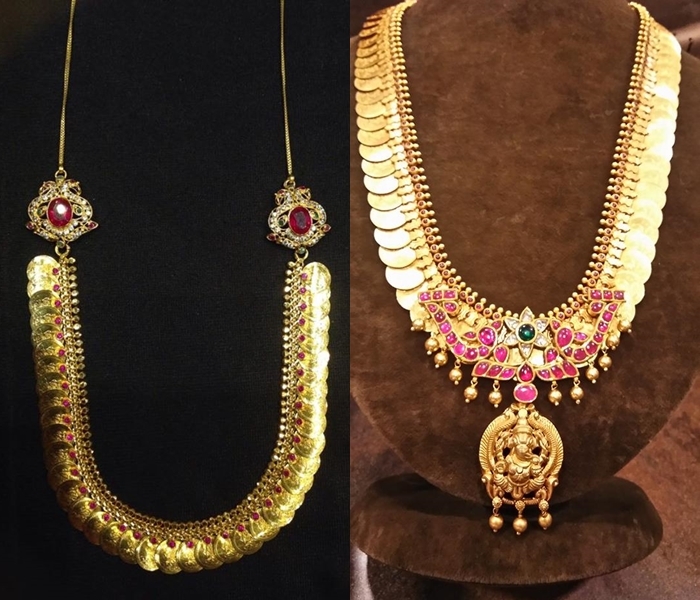 Okay ladies, these are must have jewellery designs that you should own in your vanity without a thought. And don’t worry, these pieces will not lose their hold on women even in the coming generations. So you will soon see your daughter falling for this! Do you have any jewellery that will make to the classic list? If so share us by dropping a comment below. 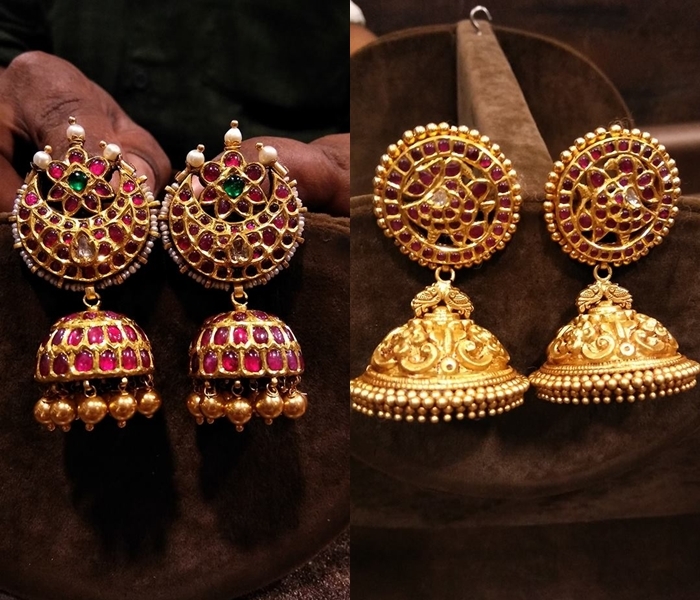 Also Read : Temple Jewellery Jhumkas & Why You Should Buy Them Now! 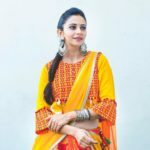 Previous articleBefore You Wrap Up Diwali Shopping, Check This Brand!